Irina Song is presenting her Paths of Light exhibition at the Courtyard, Town Mill, Lyme Regis, from 10th to the 29th November. 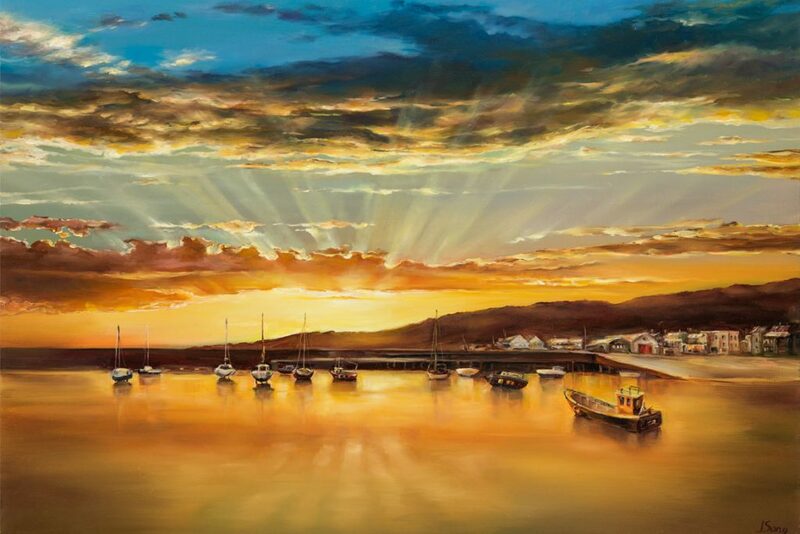 Irina tells us that, “My oil paintings will take viewer on a wonderful journey across magical world of brilliant colour, glistering light and divine inspiration. 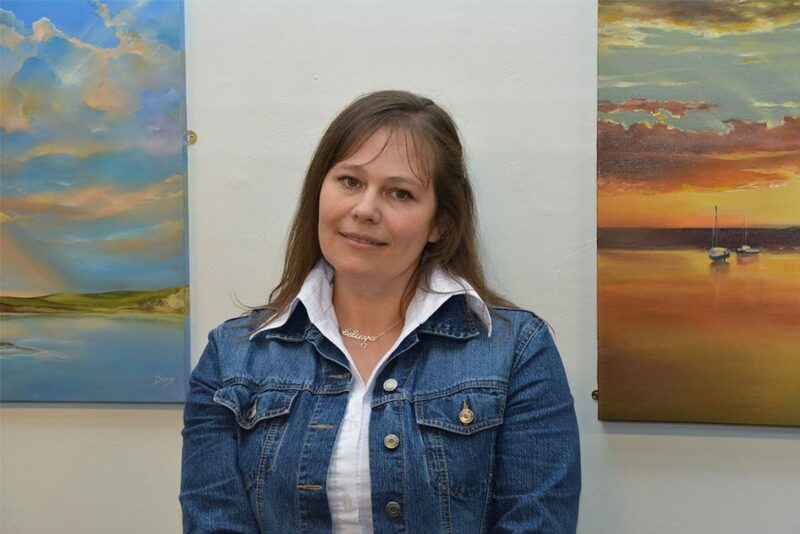 Each painting has its story behind, being born on the top of a cliff, on a beach or in deep valley of Dorset hills, where I used to walk to gain an inspiration. 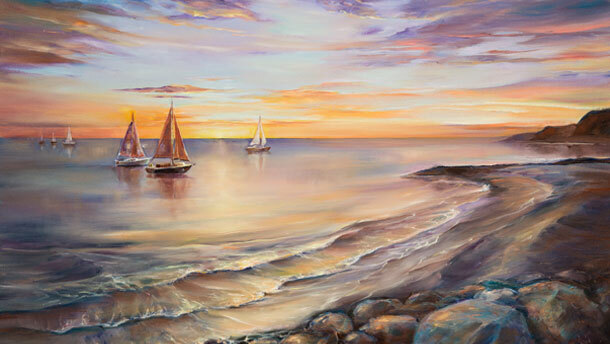 Blazing light and colours meet together in my paintings and create an impression of living melody or singing colours. Visit www.irinasong.co.uk for more information about works of art, gift ideas and future events.